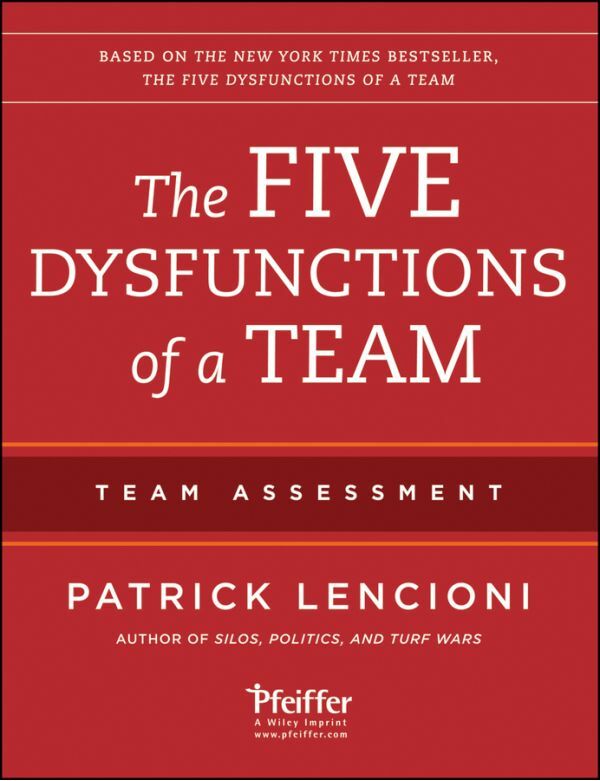 The Five Dysfunctions of a Team Workshop Team Assessment is a 38-item paper handout that is an excellent team development tool. 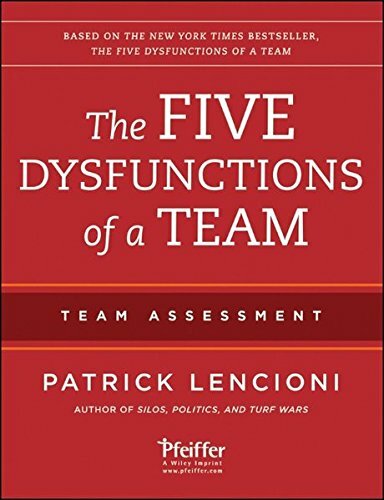 A key component of the facilitator-lead Five Dysfunctions of a Team Workshop, the Team Assessment delivers what the name implies "a team assessment" rather than an individual self-assessment. It provides participants with an opportunity to begin exploring the pitfalls that are side-tracking their team. Easy to use, the Assessment is ideal for team off-sites, retreats, or a series of team development meetings. It will help teams of all types increase their cohesiveness and productivity.